To put it simply, Grower Champagne producers are those who make their own wines with grapes from their own vineyards. 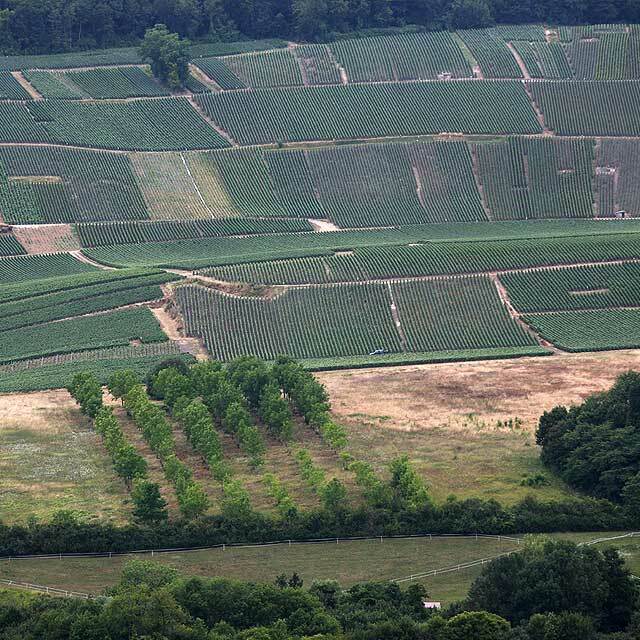 To best understand these champagne growers, you need simply to remember that Champagne is a wine and to always consider these two words: Vineyard and Terroir! Champagne growers have been crafting wines with as many expressions as there are vineyard sites for generations now. We are passionate about Growers’ Champagne because these producers are as much growers as they are wine makers. Their terroir is everything and they want to show the specificity of their vineyard in their wines! To be able to fully express the individuality of the terroir, you need a lot of personality, patience, know-how, knowledge that is passed on from generation to generation…, expertise, love and respect for your vines and vineyard! These growers are uniquely positioned to show us how much champagne is a wine and the diversity of these champagne wines thanks to a myriad of almost magical and varied combinations that they have spent many years perfecting! The true art of these wine makers is their ability to use different grape varieties and wines from different years to produce their very own blends such as ‘Cuvees Speciales’ or ‘Cuvees Prestiges’. Our wine makers are all members of the Association des Vignerons Indépendants, ensuring that nothing but the most uplifting, unique and exceptional quality Champagne is available from French Bubbles. Their aim is to bring out the personality of each terroir, based on traditional growing techniques that promote quality and help protect the environment. There are more than 15,000 growers in Champagne and between them they own roughly 90% of the vineyards. At French Bubbles, just like our growers, we are passionate about the terroir, the vineyards and the best artisan production methods (and the bubbles too!) It is important to us that we represent growers who best embody these values. Therefore we import only “Recoltant Manipulant (RM)” certified wines from the Champagne region. Only a tiny proportion (5000) of champagne producers are registered as RM. 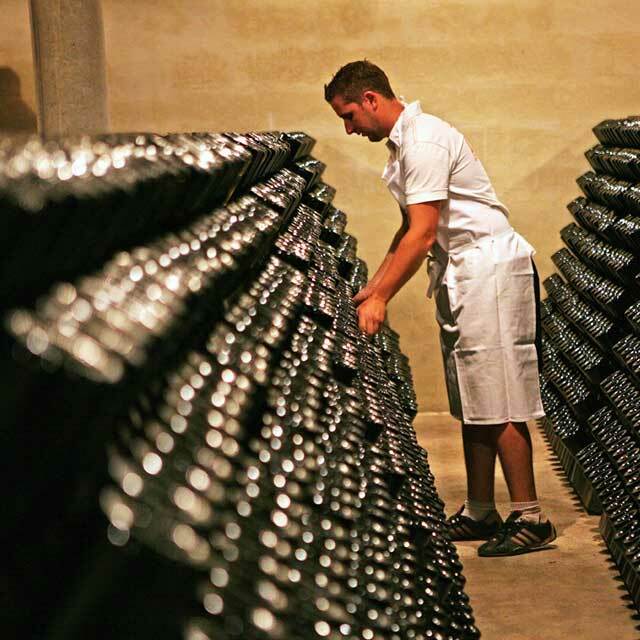 An RM designated grower is one who makes and markets champagne under their own label, from grapes exclusively sourced from their own vineyards and processed on their own premises. 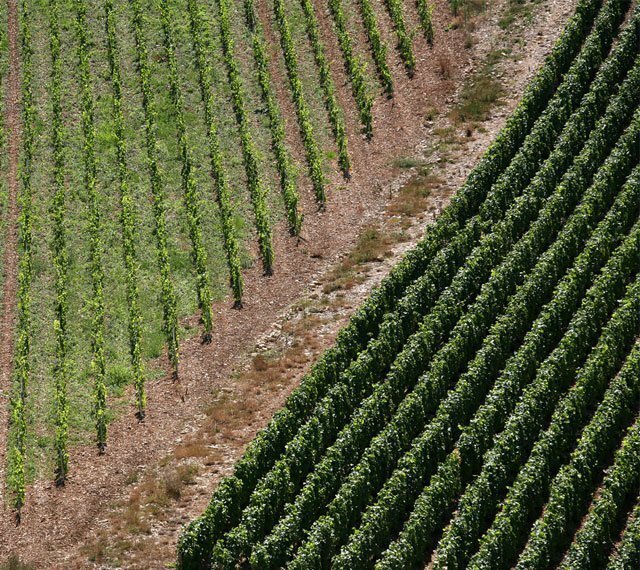 Terroir is best described as a combination of three key aspects; soil, location and climate. It is an all encompassing term that refers to the complete natural environment in which a particular wine is produced, including factors such as the soil, topography, and climate. That is to say the characteristic taste and flavour imparted to a wine by the environment in which it is produced. Champagne is a unique and very beautiful region with a history of vine growing dating back to the dawn of Christianity. Its vineyards are made up of chalk rich soil which determines the extraordinary flavours of Champagne. In winter, the soil protects the roots of the vine from frost and in summer the same soil releases the moisture required for healthy growth. Drinking Champagne from French Bubbles evokes the unique combination of these elements with the sparkle, delectable taste and rich history – offering you an uplifting experience that simply cannot be matched. 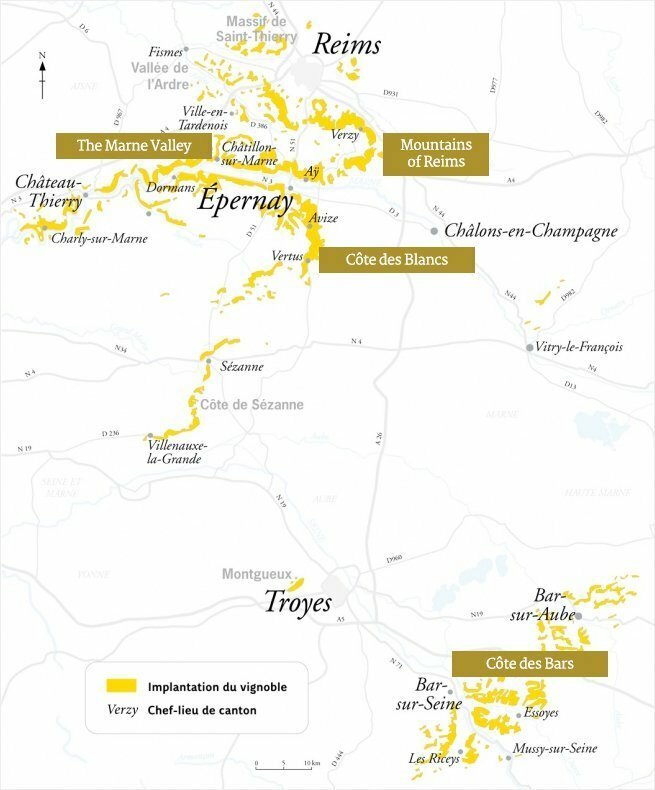 The Champagne terroir (a word used to describe the combination of natural and manmade factors which define the Champagne region) is unique. Located in northern France, it has a harsh climate, distinctive chalky sub soil providing natural irrigation, and hillside vineyards that catch the sun. 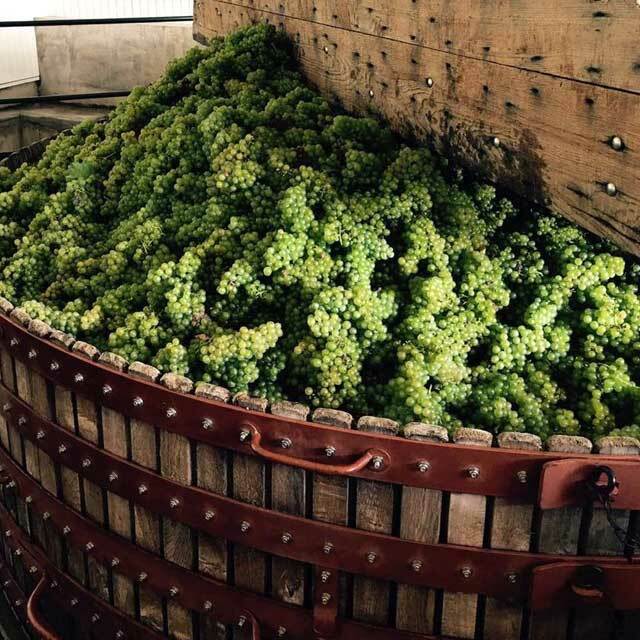 Over the centuries, the wine makers of Champagne have learned to harness the potential of their environment, and the research and development still continues to this day. This is what makes French Bubbles Champagne so unique, special and uplifting. A huge plateau with gentle inclines on which the invest curve around the slopes of the hills from the North-West or Rheims to Epernay. Pinot Noir is to be found there, followed by Piont Meunier and Chardonnay. Champagnes from this region have strength, and body and perfect for times of grand celebration and joy. The slopes flank the river on both sides, following its curves as it meanders from Aÿ to beyond Château-Thierry in the Aisne. This region is dominated chiefly by Piont Meunier, followed by Pinot Noir and Chardonnay. Champagnes from this region are fabulous all-round Champagnes for smaller, more intimate moments of celebration with their delicate bubbles and elusive flavours. The vineyards follow the slopes that run from Epernay in the north down to the slopes around the town of Sézanne. The Cote de Blancs is devoted to producing white grapes and is characterised by Chardonnay. Champagne from this region are perfect for small moments of joy, celebration or just to savour with a loved one. Characterised by the low hills between the river Seine and the river Aube at the southern tip of the region that create beautiful rolling countryside, the Cote des Bar, South of Troyes, is distinguished by its species of grape with its fruity aroma: Pinot Noir. Grown principally on the slopes of the Mountain of Reims and in the Côte des Bar, Pinot Noir is a black grape variety with white juice, and gives champagnes their aromas of red berry fruit as well as strength and body. 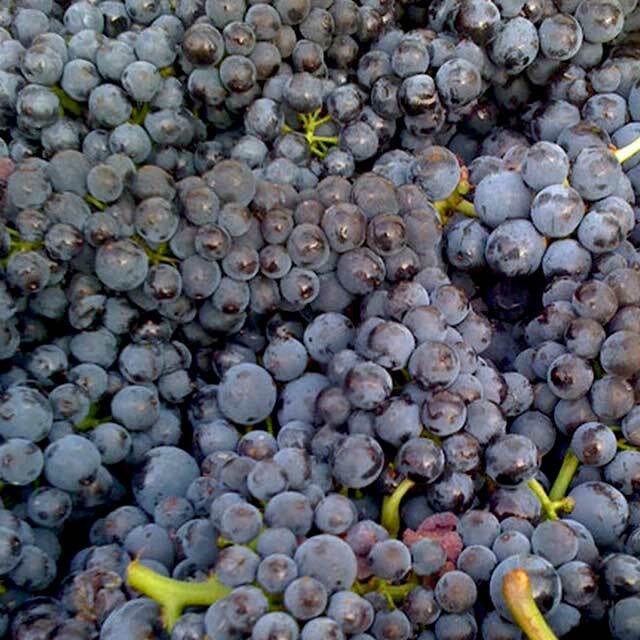 Another black grape variety with white juice, the Pinot Meunier is grown mainly in the valley of the Marne and is characterised by its roundness and bouquet. Chardonnay is a white grape variety mostly planted on the Côte des Blancs, and gives Champagne its floral aroma with light and delicate notes.